Easy to order. Fast delivery. 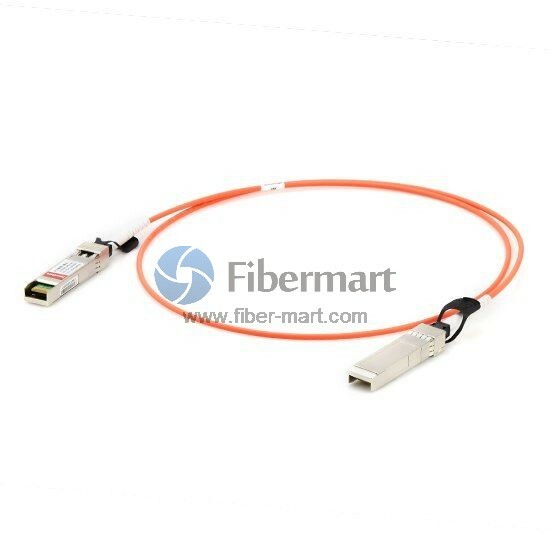 The Cisco SFP-10G-AOC1M has no quality issue.